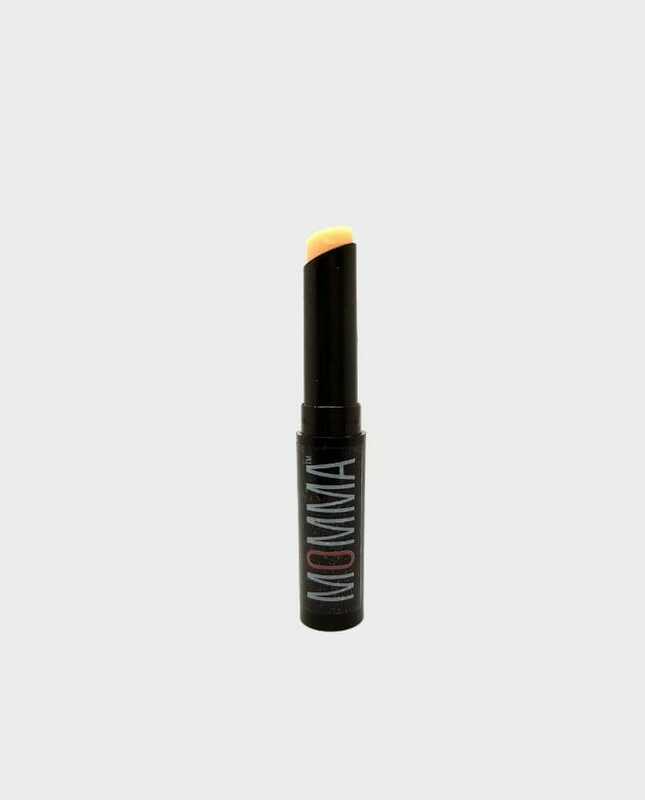 Smooth buttery 100% Vegan Jojoba lip primer butter. Use on its own to protect, nourish and soothe dry lips or apply before start of makeup as a base for lipstick, allow couple of minutes to absorb and moisturise, blot with tissue before applying lipstick. Smooth, buttery, colourless 100% Vegan Jojoba lip primer butter. Use on its own to protect, nourish and soothe dry lips or apply before start of makeup as a base for lipstick, allow couple of minutes to absorb and moisturise, blot with tissue before applying lipstick.